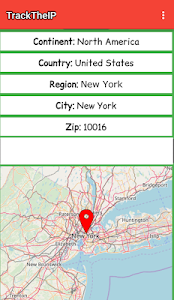 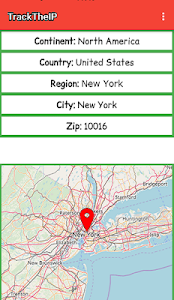 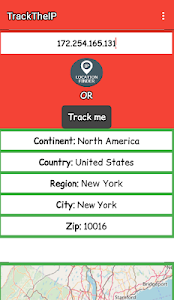 In This App U Track Your Own And Other IP Location.Track The IP has been developed by Dev.Spider to track IP addresses and locations. 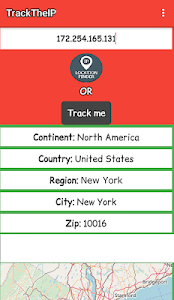 The application is user-friendly and requires low space. 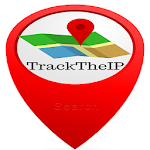 In This App U Track Your Own And Other IP Location. 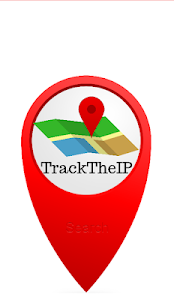 Similar to "Track The IP"